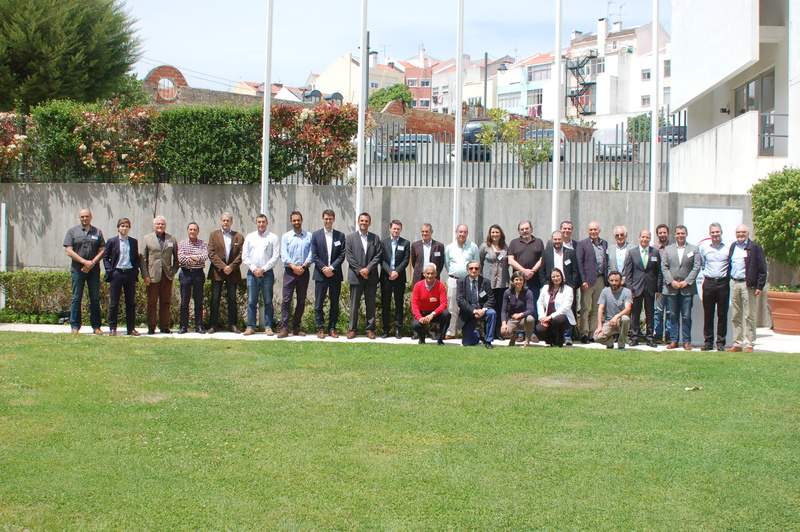 The second national Strategic Workshop of the SIGGS EU funded project on Good Governance was organised in Lisbon (Portugal) on 4th of May 2016. The event was hosted by the National Olympic Committee of Portugal (COP) and gathered a total of 30 participants from 22 national sport federations, the Portuguese Olympic Academy and the National Olympic Committee. The Workshop was officially opened by Joao Paulo Almeida, General Director of the National Olympic Committee of Portugal, who welcomed the participants and expressed his gratitude for the number of federations that participated in the first evaluation and that registered for the Workshop. In his opening message, he underlined the importance of implementing good governance principles by referring to the words of IOC President Thomas Bach: “change or be changed”. Following this opening message, Matthias Van Baelen from the EOC EU Office provided an introduction of the topic “good governance” focusing on the relevance of for national sport federations. 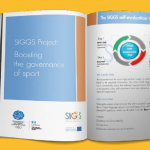 He also introduced the objectives, methodology and activities of the SIGGS Project with a particular emphasis on the innovative self-evaluation tool and particularly the Roadmaps and Action Plans which have been developed over recent months. 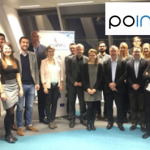 Then, Aurélien Favre from EOSE and member of the Steering Group of the SIGGS project presented the analysis of the results of the first evaluation round which took place in October – November 2015. He made a focus on the European results of the consultation to highlight the strengths and areas of improvement towards each good governance principle and then focus on the Portuguese results and specificities to open the discussion. He insisted on the fact that all these results should be carefully taken into consideration as they are self-declarative. - Joana Gonçalves, President of the Portuguese Hockey Federation since 2012, referred to some recent changes to improve the governance that had a positive effect on the number of members as well as the number of official games despite the decrease of public subsidies and the general budget. 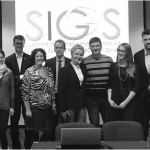 Furthermore, she presented how the results of the SIGGS evaluation helped the federation to identify some weaknesses and areas of improvement for the organisation. - Marcos Oliviera, Secretary General of the Portuguese Canoe Federation, presented a similar process. He explained how the federation has used the SIGGS evaluation tool as an opportunity to evaluate the organisation and underline areas that should be improved. This evaluation was followed by some direct actions such as a redefinition of their mid-term and long-term goals, investment in integrity, use of technology and a restructuring of the functioning of the federation. Especially in terms of internal and external communication, considerable progress was made to increase transparency and interaction with members and stakeholders. Both testimonies stressed the impact of the crisis on the financial subsidies and they both mentioned the need to increase efficiency and to “do more with less”. During the afternoon session, Joao Paulo Almeida shared the SIGGS results of the Portuguese NOC and the concrete actions taken forward, for instance related to the fight against match-fixing. He then chaired a Workshop to discuss with participants concrete issues and challenges to implement good governance principles in Portuguese sport. 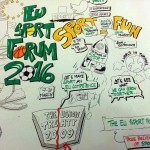 Furthermore, Joao Paulo Almeida presented an Action Plan on the fight against match-fixing and invited sport federations to join forces in this Action Plan, which builds on the IOC Code on the Prevention of the Manipulation of Competitions as well as the Convention of the Council of Europe. To close the event, Matthias Van Baelen presented the second version of the self-evaluation tool and launched the second consultation phase with the option to download different Roadmaps and to obtain a customised Action Plan.